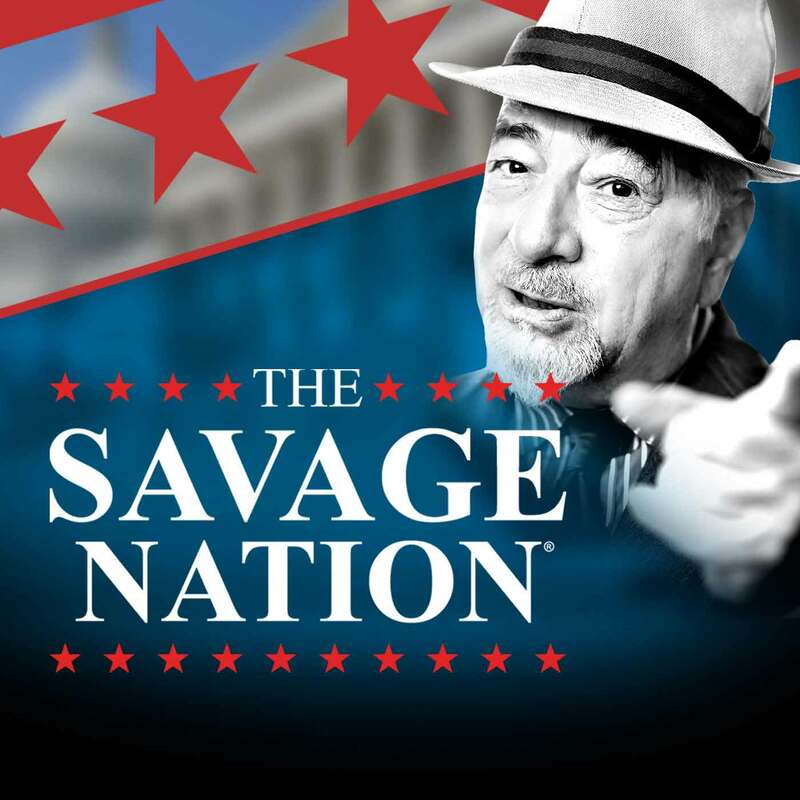 Radio Hall of Fame inductee Dr. Michael Savage, the most respected independent voice in America, brings you his unvarnished views on politics, media bias – both left and right – as well as cars, food, drugs, science, and more. His perspective on American ideals and culture will leave you informed and inspired. Tune to this free weekday show to hear intimate and revealing stories and insights from one of the most listened to-streaming talk show hosts of all time.